APPS Check out the tools we proudly recommend from our trusted, innovative, and dare we say amazing partners. Learn to meditate and live mindfully. Think of Headspace as your personal meditation guide, right in your pocket. It simple, fun, and effective. Our team lead Mike has used Headspace for the last 73o days - we only recommend what we know and trust. Learn more about Headspace here. Build better work habits with productivity analytics in Office 365. MyAnalytics summarizes how you spend your time at work, then suggests ways to work smarter – from cutting unproductive meeting time to getting better work/life balance. 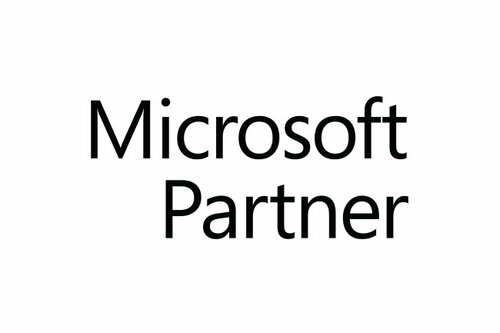 A few of our team members have worked with and for Microsoft for years. My Analytics is a great tool for data driven individuals. Learn more about My Analytics here.